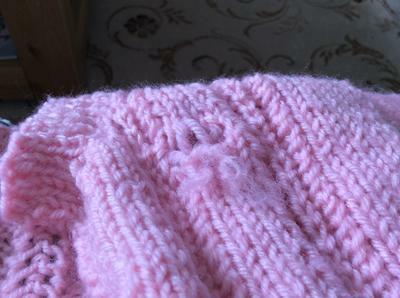 Welcome to the knitting blog, a place where you can get an update information on to-knit-knitting-stitches.com. I update this site regularly with new knitting information, patterns and sometimes visitors contribute new contents as well. Make sure you press the RSS (the purple button on the left top corner) to subscribe to this blog, so that you won't miss any updates or changes. 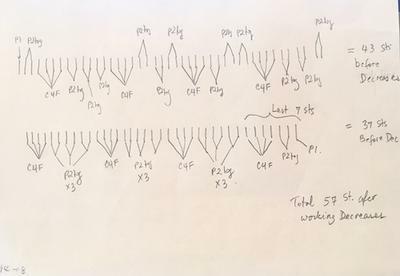 Continue reading "Can’t decipher this part of pattern, help please." Continue reading "How should I read these directions"
Continue reading "Struggling with a pattern that has a bri stitch (k,yo,k)"
Continue reading "How do I decrease the size of my blanket"
Continue reading "Ribbing on neckline of boys and girls vest"
Easy hat and headband knitting patterns which I picked especially for beginner. Learn how to knit lacy headband with video instruction. 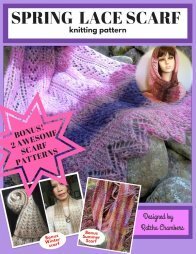 Free patterns! 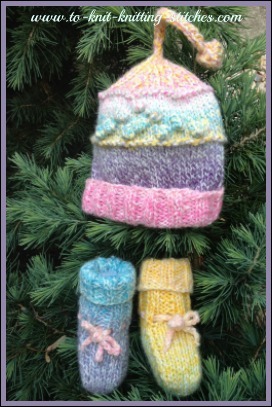 Continue reading "Hat And Headband Knitting Patterns - Free Patterns For Beginner"
Continue reading "How to alter a pattern"
These cute baby booties and a matching hat will sure make great gifts for newbor and baby. Get free pattens and share them with your friends. 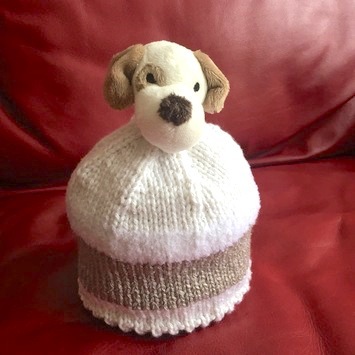 Continue reading "Very Cute Very Easy Baby Booties And A Matching Hat"
Continue reading "how do I connect a waist band to the dog sweater?" Easy and cute to knit child hat knitting pattern. Make this hat using worsted weight yarn and 5.5mm needle. Choose yarn you like or suggested in the pattern! 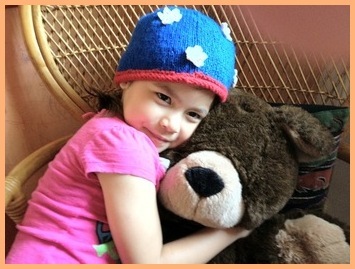 Continue reading "Super Easy & Super Cute Child Hat Knitting Pattern"
I have 80 stitches the instruction for the next row is: P1, P2Tog, *C4F, (P2TOG)3 times, rep. from * to last 7 stitches C4F, P2TOG, P1. 57 stitches. 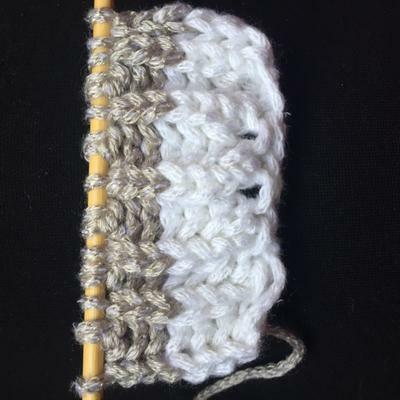 Continue reading "How to follow an instruction in a knitting pattern"
Continue reading "how to purl into the back loop two times"
Continue reading "where do i start my tension gauge?" 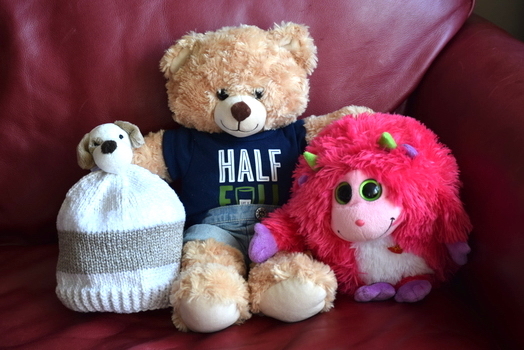 Continue reading "reversing heel "
Continue reading "Left front yoke"
Free hat knitting pattern for girls or boys designed to fit children pretty much any age. 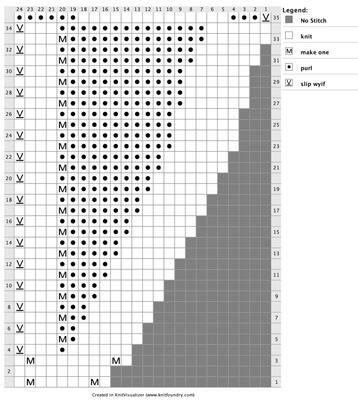 Continue reading "Hat Knitting Pattern For Girls or Boys"
Continue reading "k1, yo across the row"
Continue reading "knitting pattern question"